Alasdair has experience in acting for a number of developers, banks, building societies, and Registered Providers, on a range of matters, from shared ownership and open market plot sales of residential flats and houses, to Right to Buy / Right to Acquire, re-sales and staircasing, lease extensions (both formal and informal), street property sales and purchases, and Help to Buy. Alasdair has a specific focus on new build properties with a proven track record in delivering for associations and developers on both large and smaller sites. Having previously acted for a number of mortgage lenders Alasdair also brings specialist skills in repossessions, downward staircasing, and buy-backs. Before joining Devonshires, Alasdair was the head of the affordable home ownership team with Prince Evans Solicitors LLP. 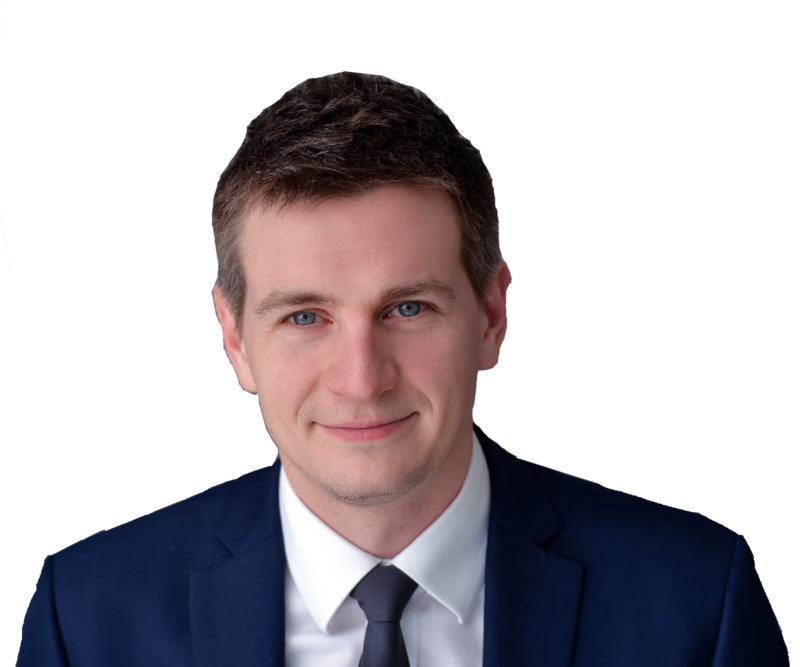 Prior to that, Alasdair has worked for another Legal 500 firm acting for mortgage lenders in their repossessions, with a G15 Housing Association sales team, and in Parliament assisting a Cabinet Minister with housing queries. Alasdair has also previously spoken and presented at a number of the First Time Buyer Magazine roadshows on the conveyancing process for first time buyers. Alasdair graduated from Queen Mary, University of London with a BA in Law and Politics, before completing his LPC at the University of Law in Manchester. Home ownership: can we stop the downward spiral? Alasdair has acted for a Registered Provider in their acquisition of the freehold of a property which had vested in the Crown Estate under the archaic doctrine of bona vacantia following the freeholder going bankrupt. Alasdair has previously dealt with complex title rectification including; a lease being granted over the incorrect floor in a block of flats (and then being registered against and overlapping with another lease), and negotiating with a freeholder after a bailiff had taken the incorrect property into possession. Alasdair has acted for a number of Registered Providers in their provision of plot sales, on a shared ownership basis, Help to Buy basis, and outright sales.